I can’t believe it’s almost mid August! Where has the summer gone? There are only a few weeks left to get in those last minute vacations, trips, and getaways. And while the summer is about having fun, we have to remember to travel safe, have fun, chill out, and eat smart while we are away. If not, we’ll regret it once we get back home. No fun! 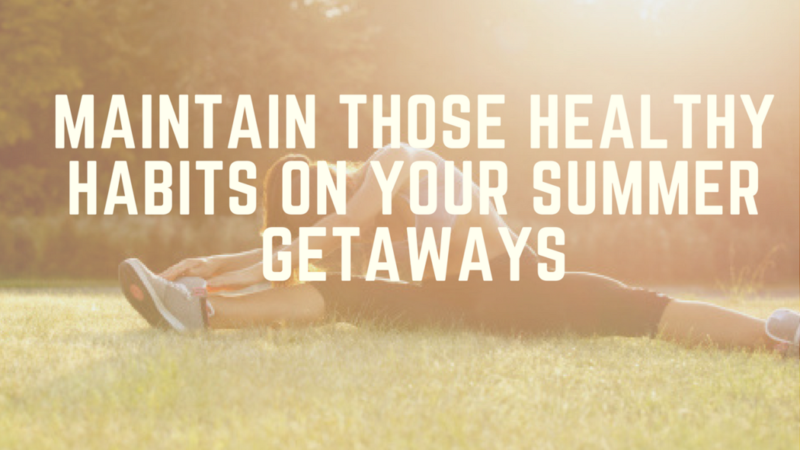 Today’s featured article is all about how to maintain your healthy habits on your summer getaway. Living and eating right is a choice. Let’s be smart about it! PS – Congrats to the 2014 – 2015 Baltimore Blast Cheerleaders! 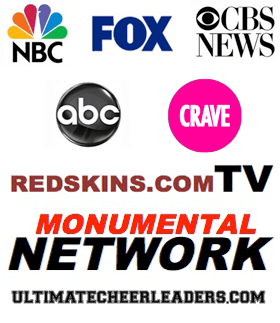 Can’t wait to see our clients on the sidelines!! We are in the midst of vacation season and the time that most of us abandon our healthy ways. So here are a few tips to make sure your getaway is fit friendly! ⦁ Pack your Workout Gear- It may sound like a no brainer but most people don’t pack workout clothes/shoes. If you pack them the chances are greater that you will actually workout! Plus, since you are normally not on a strict schedule during vacations, it’s normally easier to get in a workout. ⦁ Explore! – One of the easiest ways to workout is to disguise it as sightseeing. Go for a jog on the beach, do some powerwalking around the local neighborhood, hit a few historic locations and check out the scenes. No matter what, you will get a great workout all while sightseeing. ⦁ Pack Healthy Snacks –If you’re headed to the beach everyone knows that healthy food and beverages can be hard to come by on the boardwalk or at the pool snack shop. Most pool and beach vendors sell fried dough, fried oysters, pizza, and chicken fingers, and host ice cream stands by the dozen. While these might be treats for travelers, packing healthier, more nutritious snacks for your family makes better sense. Fruit is always good because it’s hydrating. Other healthy snacks include trail mix, granola bars, pretzels, and low-fat cheese sticks. ⦁ A Treat a Day-How do you pass up strawberry crepes with cream if you are in Paris? How do you manage to vacation in Hawaii without tasting pineapple cheesecake? How can you resist stopping at Dairy Queen with the kids and having a chocolate-dipped Frosty? The answer is: You don’t. What type of vaction would that be?? LOL! Just try to keep your treats to one a day. After that, opt for a healthy choice instead. Water Is Your Friend. Keep all systems going by drinking your daily water requirement. Traveling can dehydrate you, and so can being out in the sun more than your body is used to. If you can, stock your car, backpack, or hotel room with ice-cold bottles of water. Bring water everywhere you go. Whatever your travel plans are this summer, just remember that focusing on being healthy is the key to success. The more you think about making healthy choices, the more you are actually likely to make healthy choices. Don’t let all your hard work fly out the window in one week! 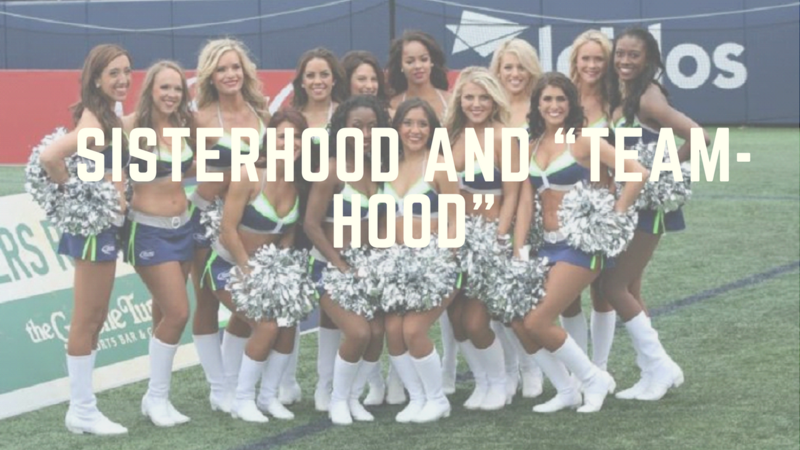 Sisterhood and “team-hood” EYES ARE ON YOU!